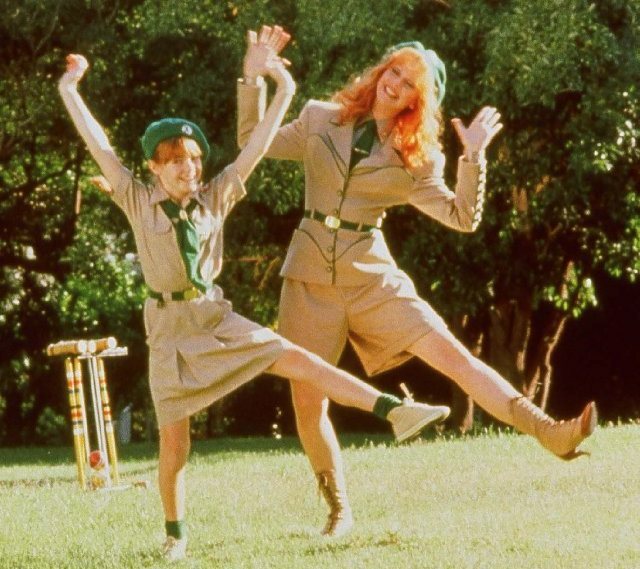 Back-handsprings Through Bridgetown: A look back at an old favorite: Troop Beverly Hills! 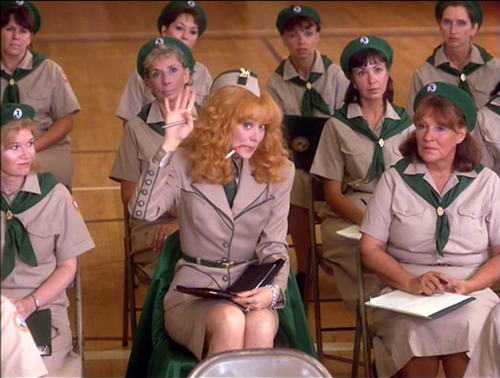 A look back at an old favorite: Troop Beverly Hills! One of my favorite movies of all time is Troop Beverly Hills. Why? Because it is undeniably amazing. Let us go over a few reasons why it rocked then and continues to rock now. Shall we? The best cinematic display of 1980s fashion! They wrote a song called cookie time. 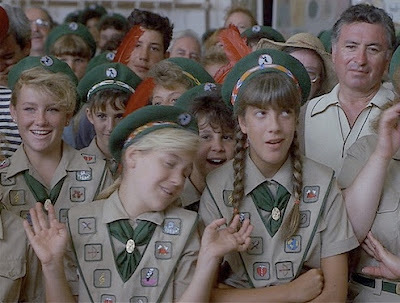 Tori Spelling was a Red Feather. Phyllis Nefler taught us all a lot of important lessons. For example, you can have a black belt in shopping, never get a perm, true friends will always be there for you when your parents forget your birthday, and most importantly, you can do anything you put your mind to and you can be fabulous doing it! "Are you drying your nails or do you have a question?" Beverly Hills what a thrill! Beverly Hills what a thrill!!! Random post today, but I am sure some of you are Troop Beverly Hills fans! If you have never seen it, I urge you to get your hands on a copy. You wont regret it! confession: i have never seen it. womp womp. from the gifs, i am obviously missing out. love that movie. have seen it at least 5 times and it just gets better. i love your posts, they always remind me of some of my favorite things! beverly hills what a troop, beverly hills what a troop. of course you do it again laura. soul sister is something i may refer to you as. I haven't thought about that movie in years! I'm going to have to rent it and watch it with my daughter.